Our new programming technology makes for easier lockout services for almost all your makes and models! Since 1983, Burdick’s Locksmith Services Inc. has been providing high quality locksmith services to Helena, MT and the surrounding areas. As a local, family-owned and –operated company, we take great pride in offering prompt services and always strive for complete customer satisfaction. Offering sales, installation, service and, of course, emergency services, Burdick’s Locksmith Services Inc. is here to be your first and foremost choice for a locksmith in Helena, MT! 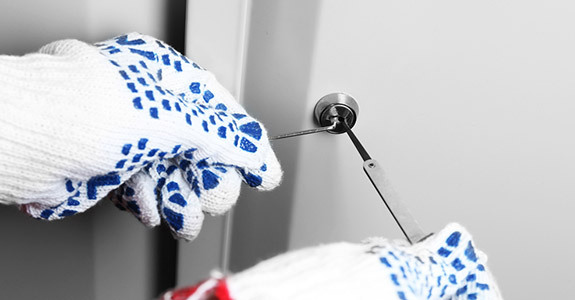 For more than 30 years we’ve tended to the needs of customers who find themselves on the wrong side of a locked door, and in that time, we’ve evolved to meet the demands of residential, commercial and even automotive customers. Today, when you call us for a lock and key job, you’re going to get more than just a guy with a toolbox—you’re going to get a professional who can ensure your needs are met to the highest degrees of quality, for a price you’ll be happy to pay. We are an authorized dealer for Medeco locking systems. We are certified by the Associated Locksmiths of America (ALOA). We’re Trilogy certified, as well as Pro Data Key certified. We’re a full service locksmith and happily tend to home, business and automotive locks. We offer services around the clock, 24-hours a day, 7 days a week. "I have experienced the same helpful attitude now from three different staff over the last year. Such a nice experience to have some one who..."
"mILp has depended on Burdick's for years and we're never let down. Top notch customer service and super fast response times. I also use them..."